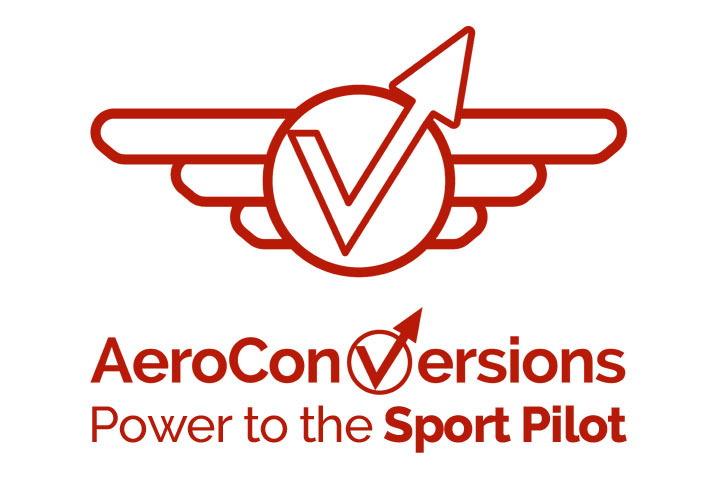 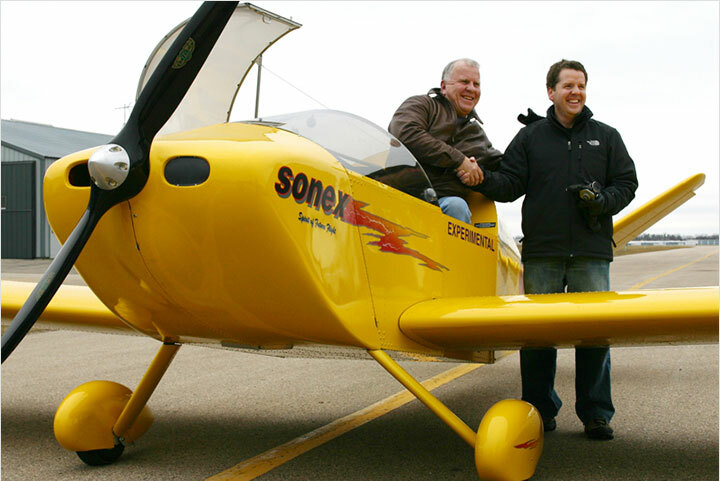 The December, 2009 issue of Sport Pilot magazine, features an article highlighting Sonex builder Phil Simon’s cross country adventure: becoming the first Sport Pilot to land in all lower-48 United States. 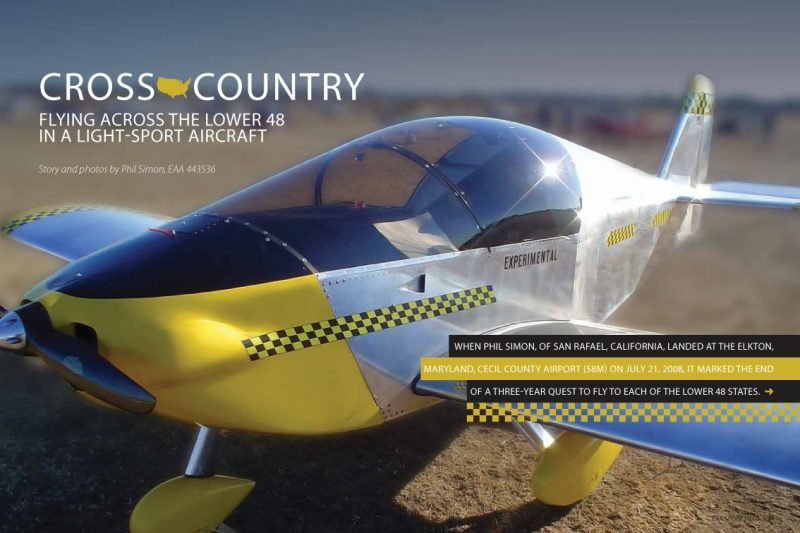 The full feature article, “Cross Country; Flying Across the Lower 48 in a Light Sport Aircraft” can be downloaded in PDF format (776kb PDF file). 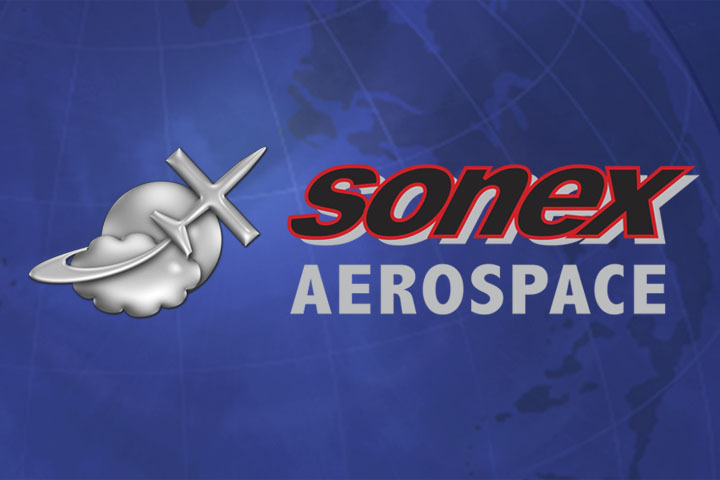 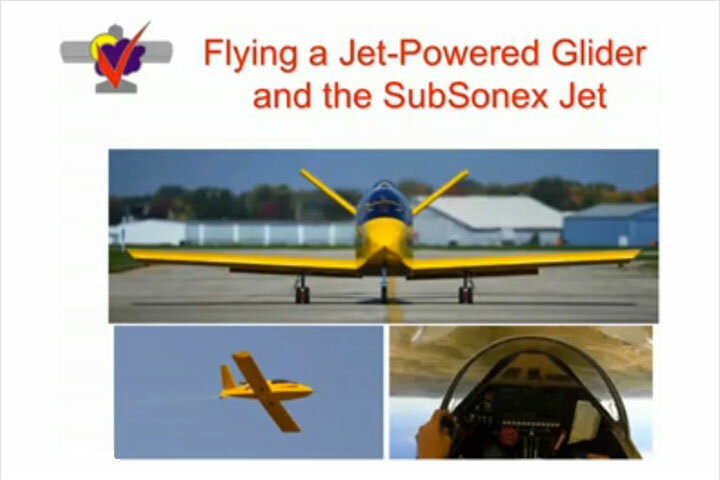 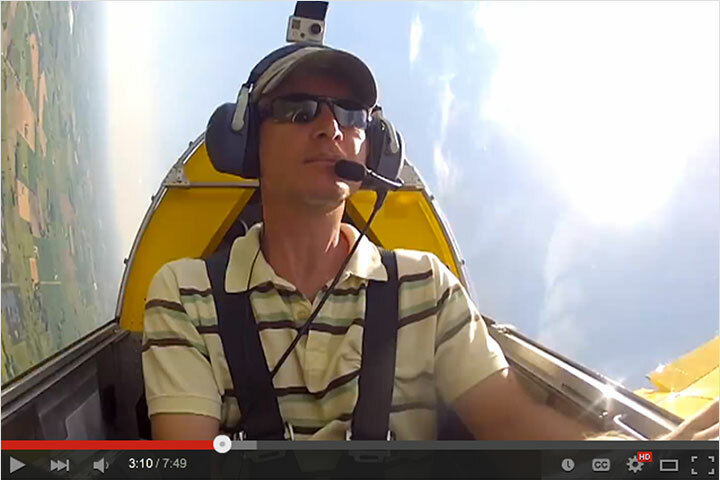 You can read more about Phil Simon’s 3-part journey, along with tales from other Sonex Aircraft pilots, in the Sonex Flying Stories section of our web site.